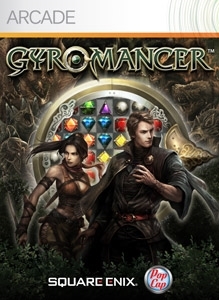 Gyromancer: A fusion of puzzle and RPG gaming. You are Rivel, a powerful mage who leads fearsome beasts into battle as he explores the depths of Aldemona Wood. Master a deep--and deeply addictive--battle system. 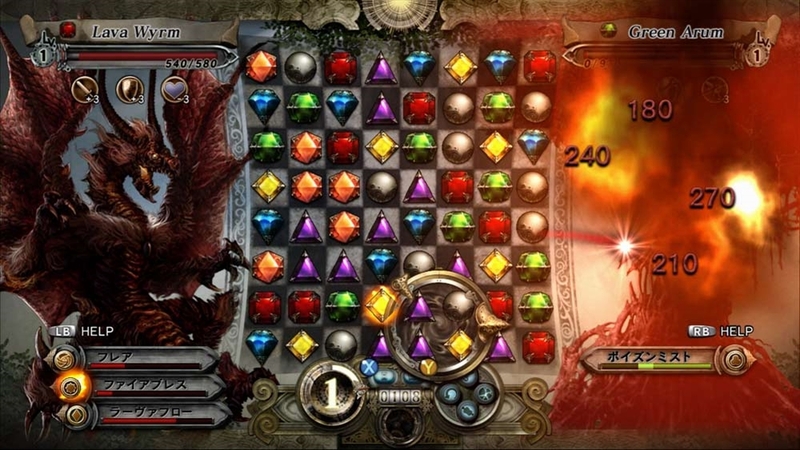 Twelve stages of play against dozens of unique foes. 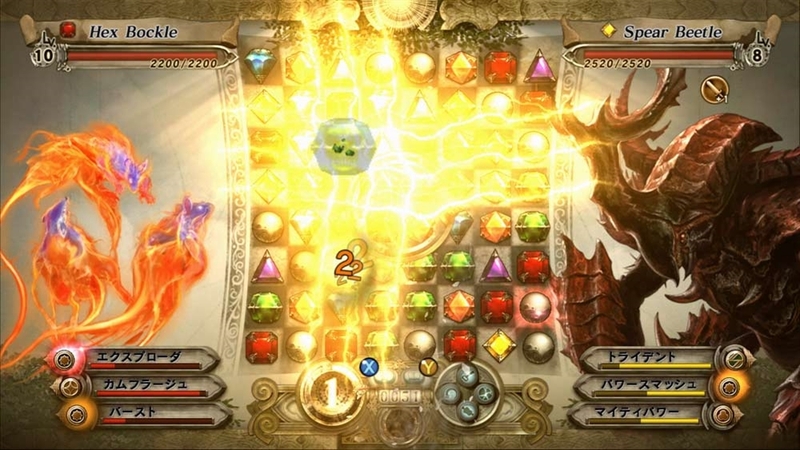 The full version allows you to play all stages of the game. 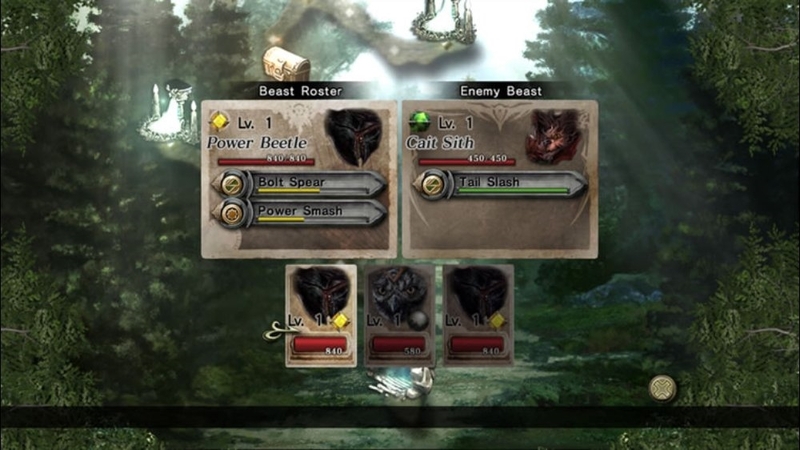 Add three additional stages to Gyromancer. 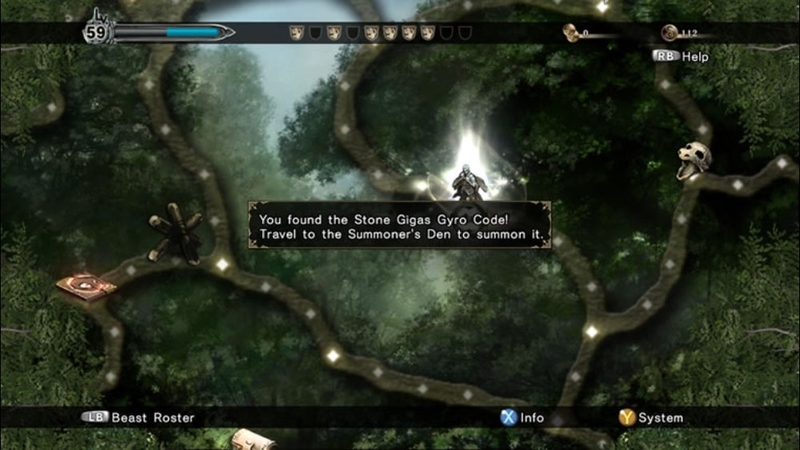 These stages are accessible once you've reached the middle stages of the original game. 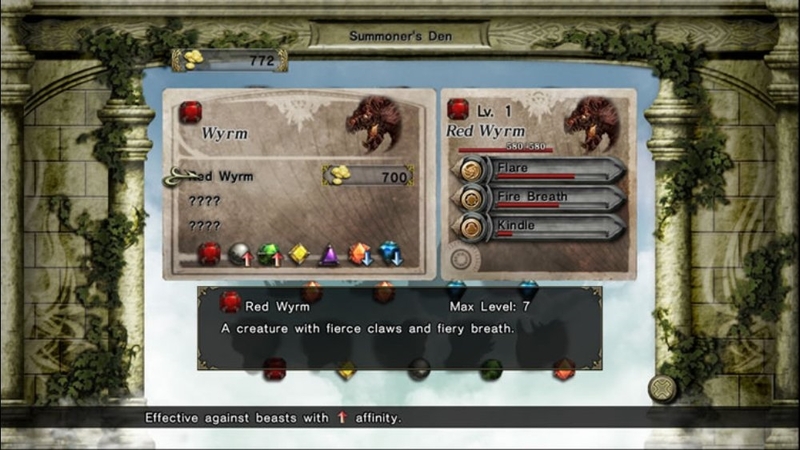 Includes new beasts that will pose a challenge for even seasoned players.There are no refunds for this item. For more information, see www.xbox.com/live/accounts. 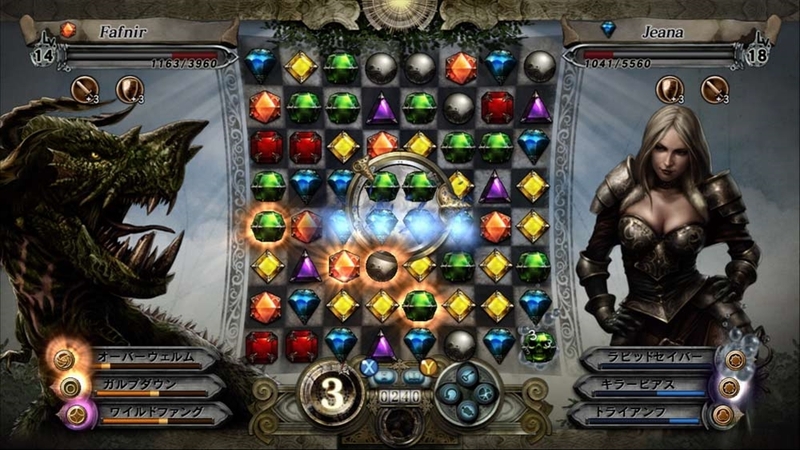 Gyromancer: A fusion of puzzle and RPG gaming. 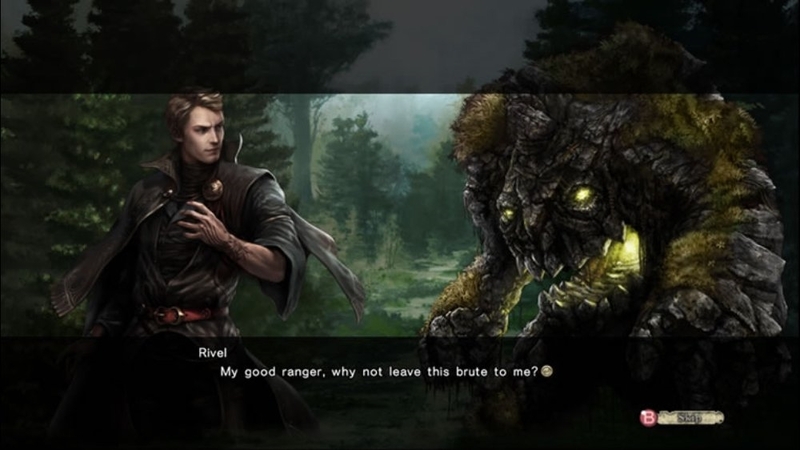 You are Rivel, a powerful mage who leads fearsome beasts into battle as he explores the depths of Aldemona Wood. 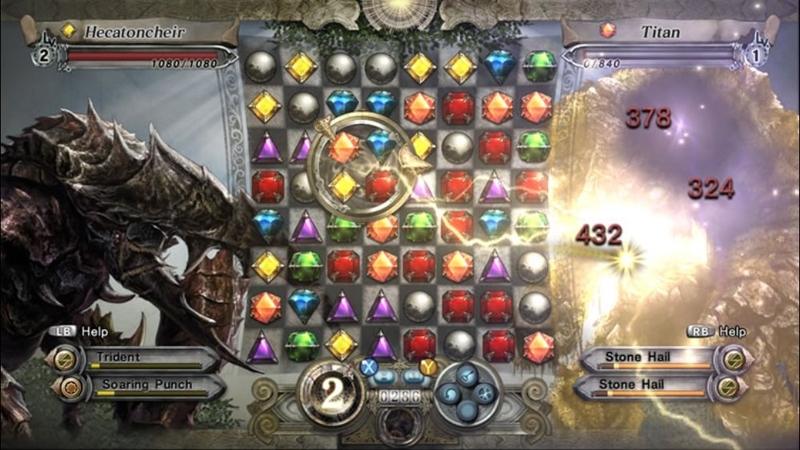 Master a deep--and deeply addictive--battle system. 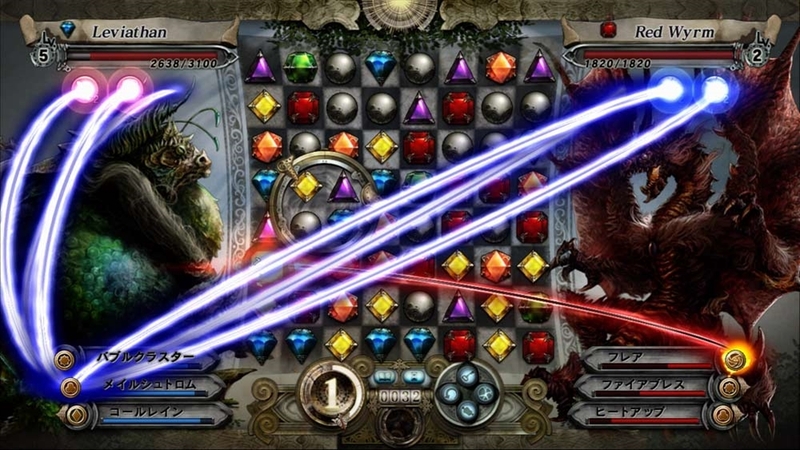 Twelve stages of play against dozens of unique foes. 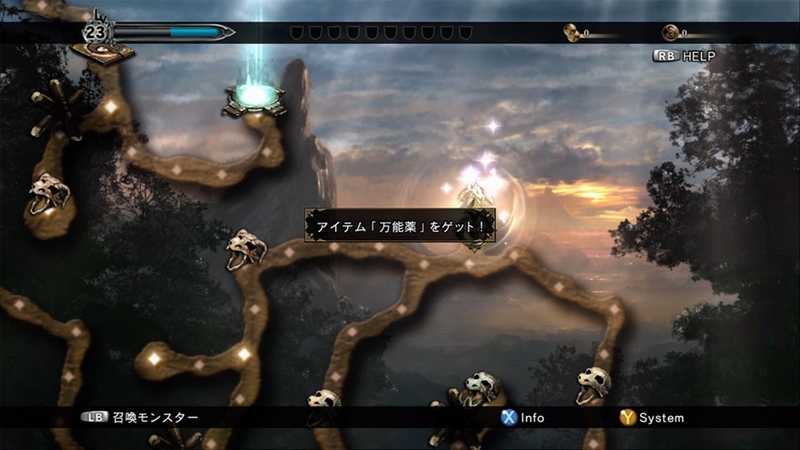 The trial version allows you to play the early stages of the game. This game requires the Xbox 360 hard drive or the 512MB Memory Unit for storage.